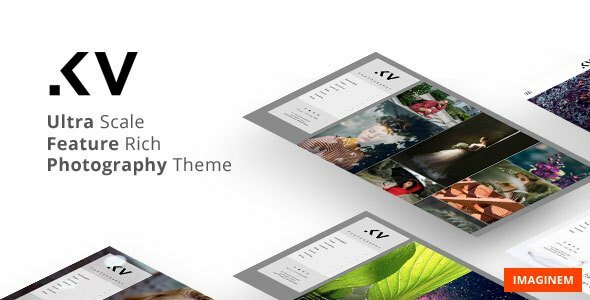 Kreativa Photography theme is a feature rich theme for professional photographers. It includes proofing, events, fullscreens, portfolios and galleries for photographers to create a unique website. 1 Click Demo import with all images seen in demo. PDF Help Guide. Detailed screenshots and explanations. Step by step guide to creating the theme. All images seen in demo included in demo import.